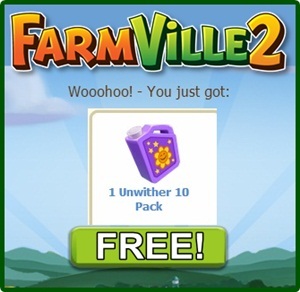 Farmville 2 is giving away FREE Unwither x10 to help out players with their farm and with the current quests. 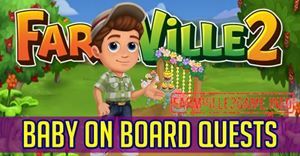 Unwithers are used in Farmville 2 game to unwither your withered crops. Before claiming check first your inventory if you have enough space to hold additional Unwithers. 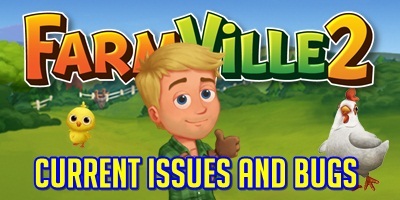 To claim simply click the FREE Unwither image. After claiming please consider sharing this news with your friends.